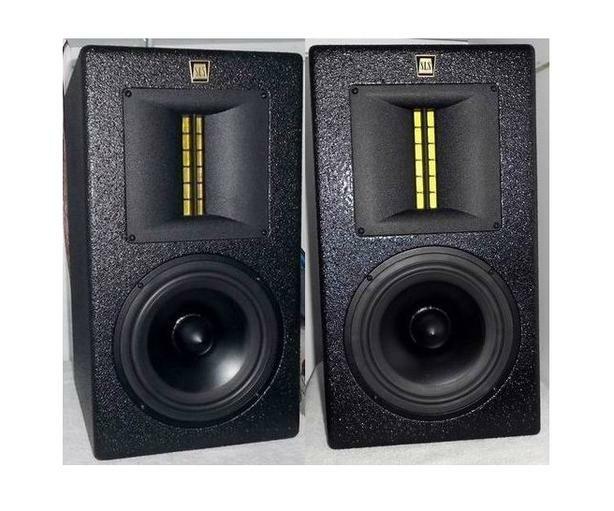 SLS Audio S8R Ribbon Studio Monitors like new. Great for studio monitoring or 2 channel stereo setup. Awesome sounding. Cost 3000 new. $850. serious inquiries.